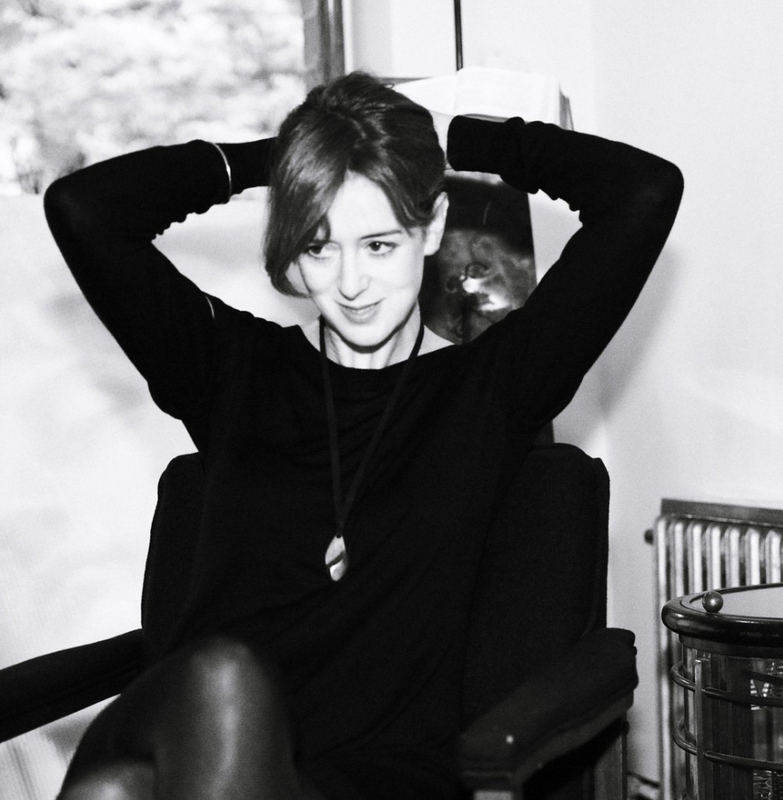 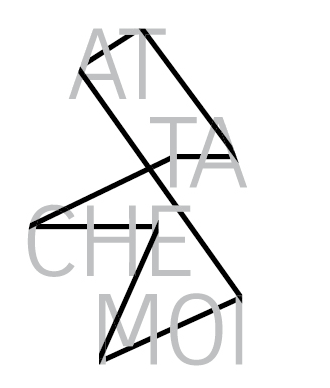 Attache Moi, translated from French, means TIE ME UP and this is really what we wish to do. 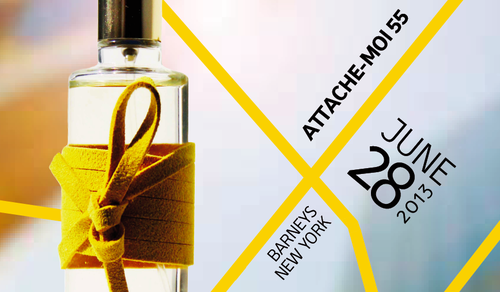 Tie you up with our scents: ATTACHE MOI launched with LE BON MARCHE in Paris in 2009 and ATTACHE MOI 55 introduced with BARNEYS NEW YORK in 2013. 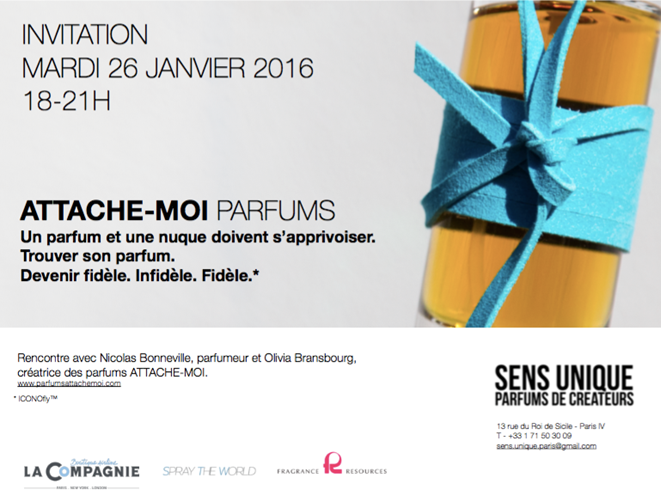 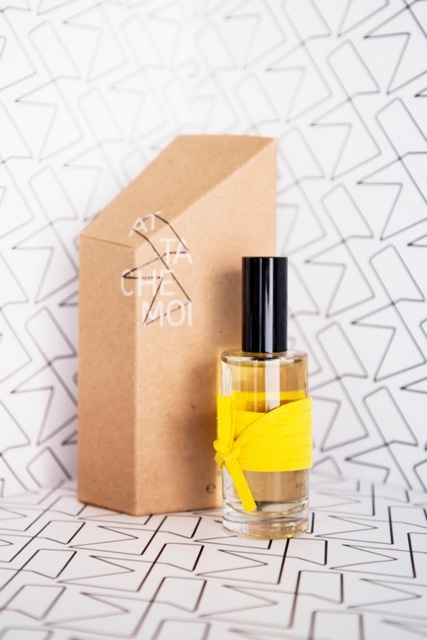 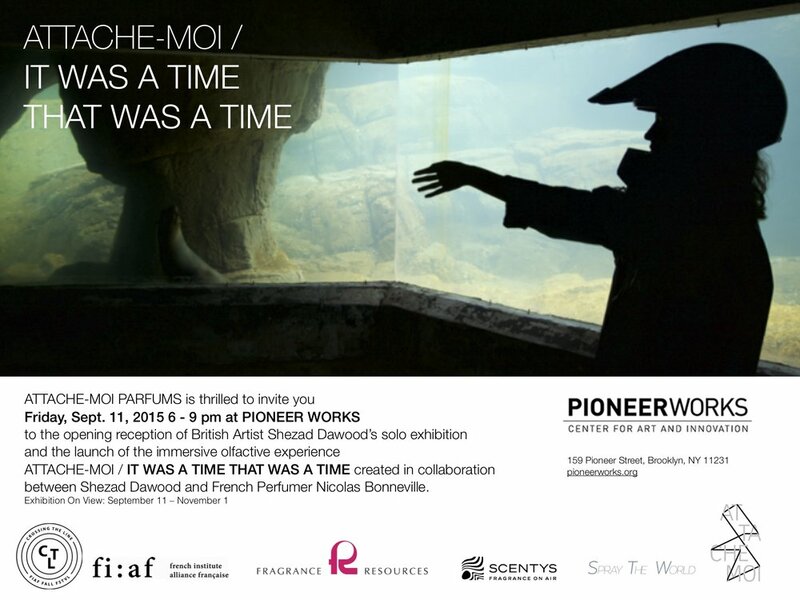 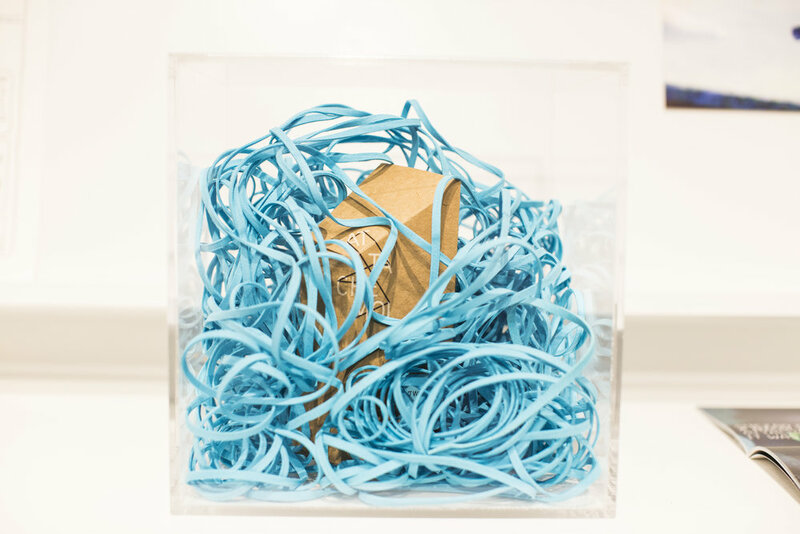 The third perfume ATTACHE MOI/ IT WAS A TIME THAT WAS A TIME created with British artist Shezad Dawood debuted Fall 2015 with PIONEER WORKS in Brooklyn and Crossing The Line Festival in New York. 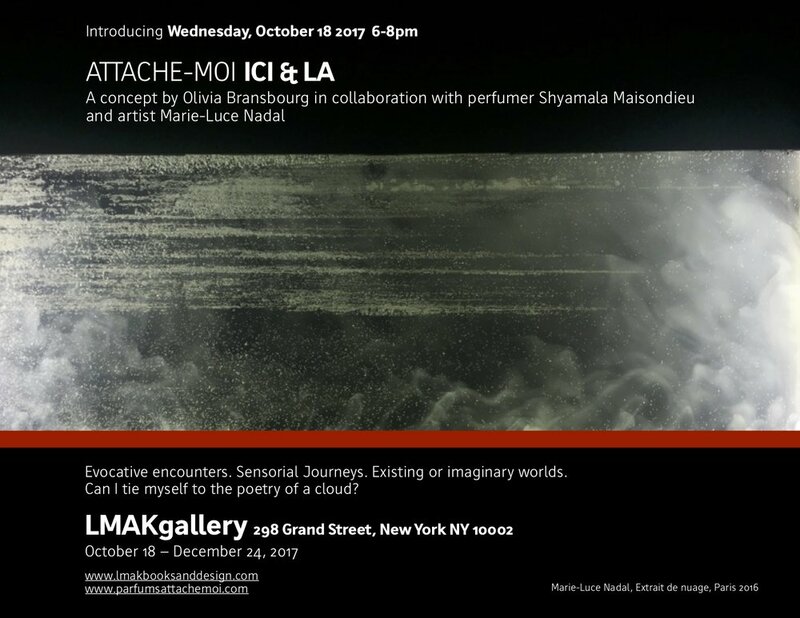 Our latest opus ATTACHE MOI ICI & LA made us travel in time : perfumer Shyamala Maisondieu revisited a lost formula by Christine Nagel while artist Marie-Luce Nadal was capturing clouds in bottles … Please visit the stores of our exclusive partners. 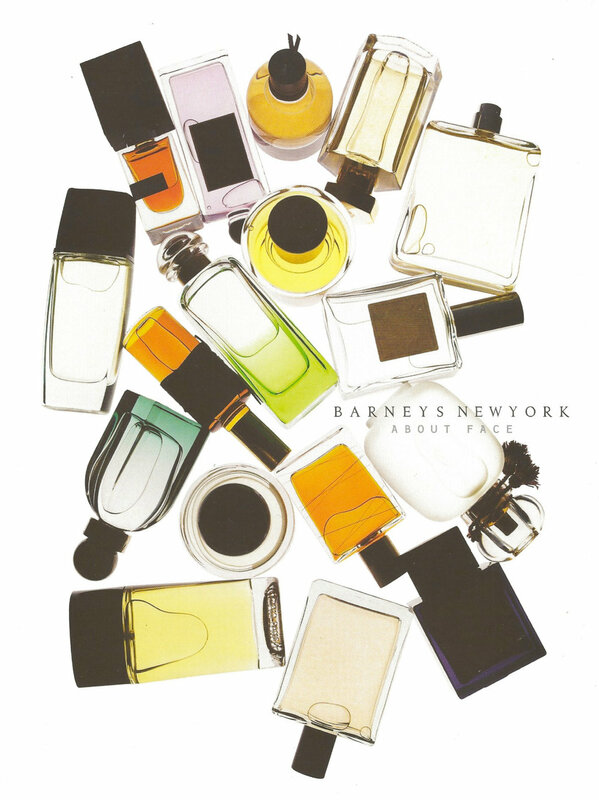 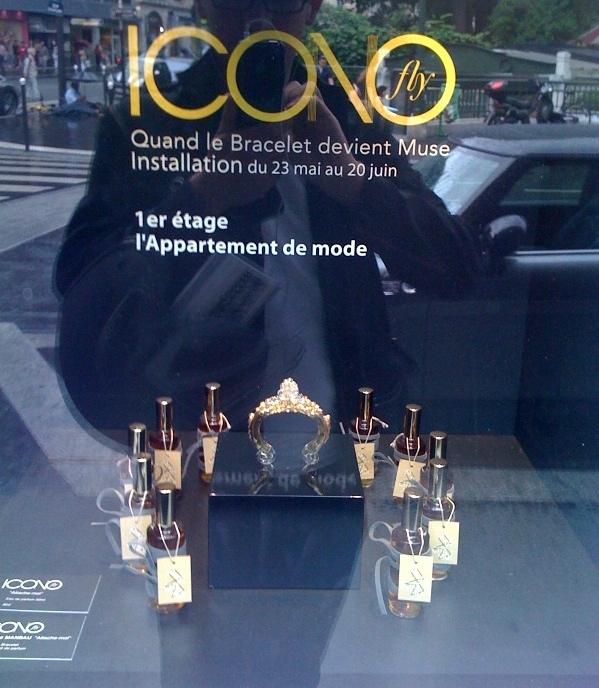 Enjoy our perfumes. 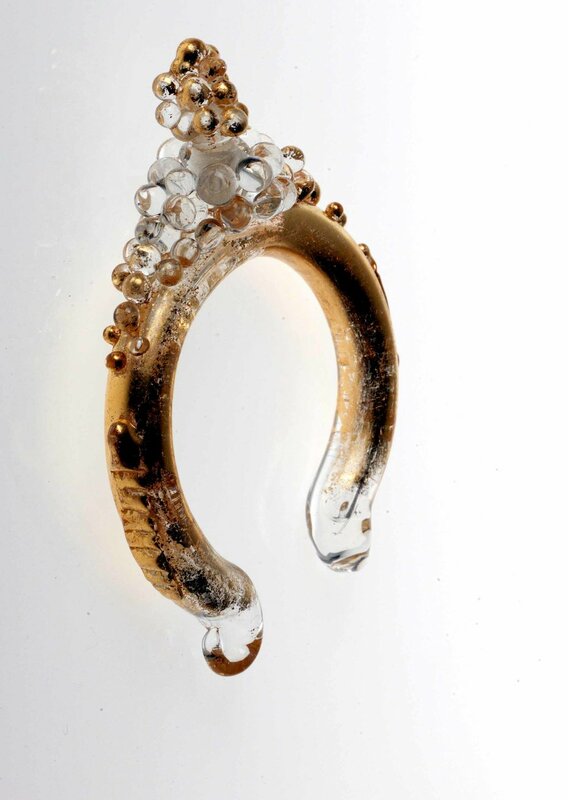 We took great passion in conceiving them.